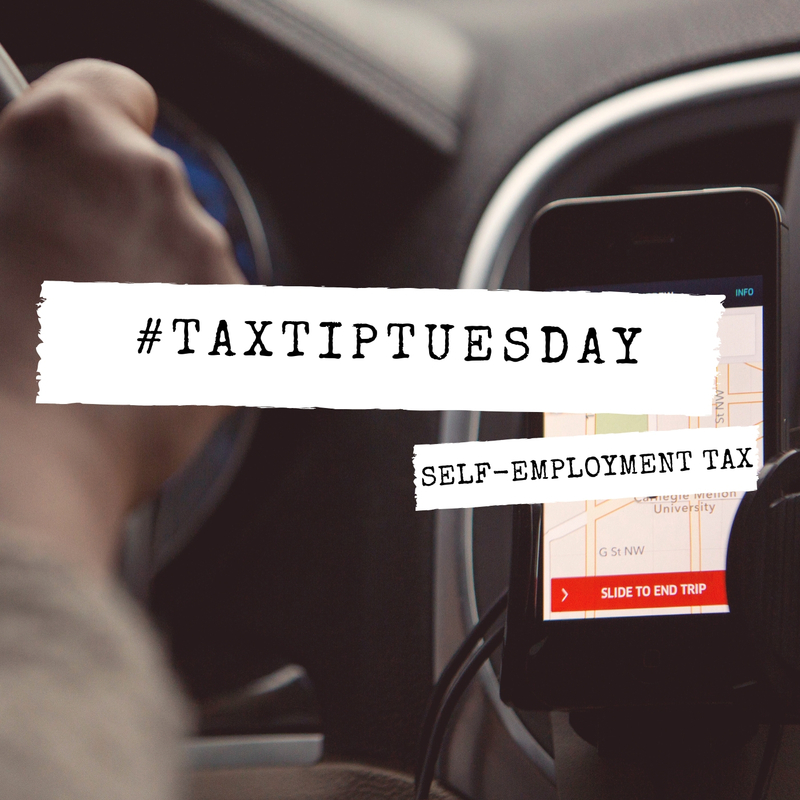 Whether you’re driving for Uber or Lyft in your free time, doing some freelance work on the side or starting your own photography business, being self-employed or working a side gig can be an exciting opportunity full of independence, self-determination and new challenges. The self-employment tax (15.3%) must be paid by self-employed individuals. The Social Security tax is comprised of Medicare (2.9%) and Social Security taxes (1%). If you are a W-2 employee, your employer pays half of the Social Security taxes (7.65%) due, which acts as a disincentive to self-employment as a whole. To combat this, the IRS allows you to adjust your gross income by half of your self-employment tax. Make sure you claim this deduction. You have to remember that your tax preparer works with tons of clients. He or she loves you…but don’t expect them to remember every little detail. You’re responsible for your tax return…that’s why you sign it. With the rise in the number of people becoming self-employed and growth in workers in the gig economy, it’s important for those who are new to this workforce to understand what to do when it comes to filing taxes and how to take advantage of unique tax write-offs. Self-employed persons report deductions that are actually paid during the year, although some deductions can be paid after the year ends. For example, contributions to an IRA can be made up until April 15 of the following year, and SEP-IRA contributions can be made until April 15, or until October 15 if you take an extension. For all other deductions, however, the expenses would have to be paid during the calendar year. Filing your taxes is a bit more complicated when you’re self-employed. And if you’re not careful, you could end up costing yourself money. Maximizing opportunities to shrink your tax liability through deductions and contributions to qualified retirement plans can protect your bottom line during tax season. And keep in mind that if you need help with your tax return, you can always contact a tax professional. This entry was posted in Blog on October 23, 2018 by c04432601.